Thanks for visiting! 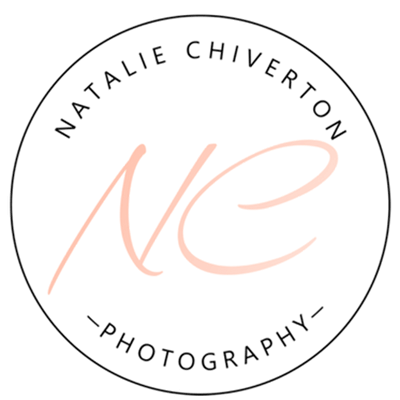 I’d love to find out how I can help, whether that’s with photography to mark your engagement or with capturing your wedding day itself. Do drop me a line below so we can check on availability and let’s take things from there.